Peugeot’s second generation 3008 is now better than ever and is up there with the best cars in the crossover segment. This is due to its up-market interior, up-to-date in-car technology, refined driving dynamics and competitive engine range. 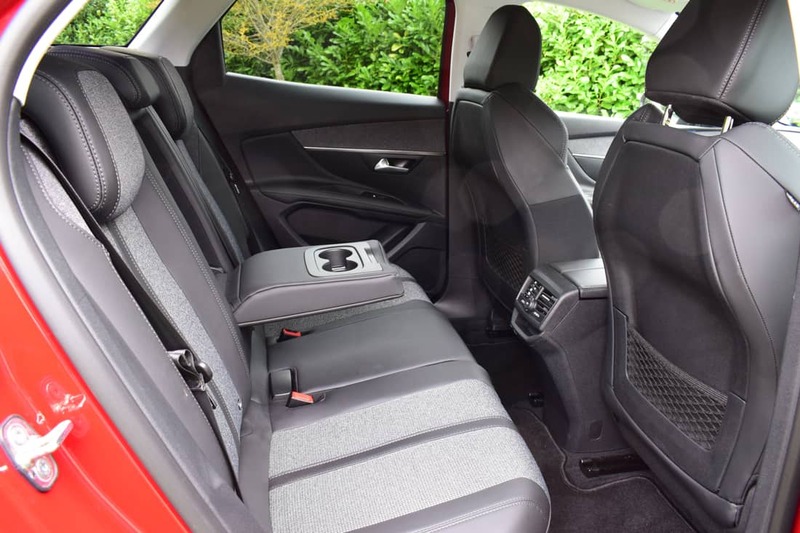 The first generation of the 3008 found success as a spacious five-seat people carrier, but since its launch the market has moved dramatically in favour of SUV’s. 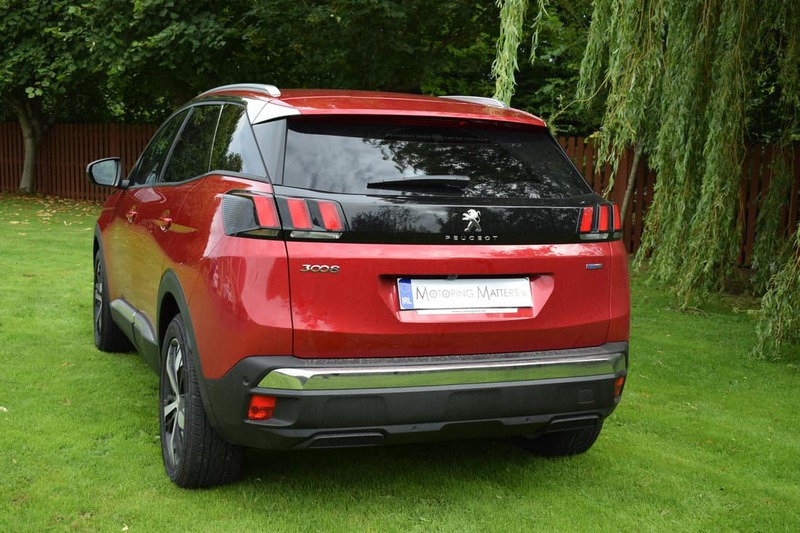 As a result, Peugeot’s new 3008 has incorporated the styling of an SUV without sacrificing any of the practicality it previously enjoyed. 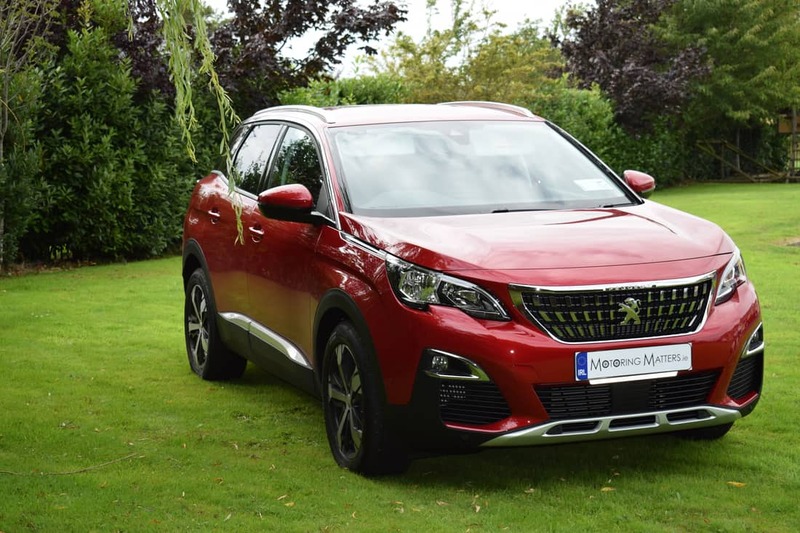 The new 3008 is built on the PSA Group’s newest platform, so it’s light, strong and has a longer wheelbase for better proportions. This is part of the reason that the new 3008 was voted European Car of the Year for 2017. Peugeot’s 3008 is practical and good to drive. It’s comfortable too, with a compliant ride that’s firm enough to stop it feeling bouncy, but soft enough to move smoothly over bumps in the road. The new Peugeot 3008 offers everything a SUV driver wants, it’s economical, practical and upmarket – all at an affordable price. 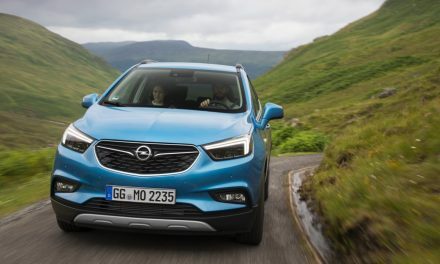 The new model is a lot more stylish than its predecessor, with a front end inspired by the 308 hatch and 2008 small crossover that came before it, while the high sides and small window area give it a sportier look than some of its rival. Competitors to the new 3008 include the SEAT Ateca, Skoda Kodiaq, Hyundai Tucson, Ford Kuga, Kia Sportage and Mazda CX-5. While the new 3008 has a genuine crossover look, currently there’s no 4WD version on sale. 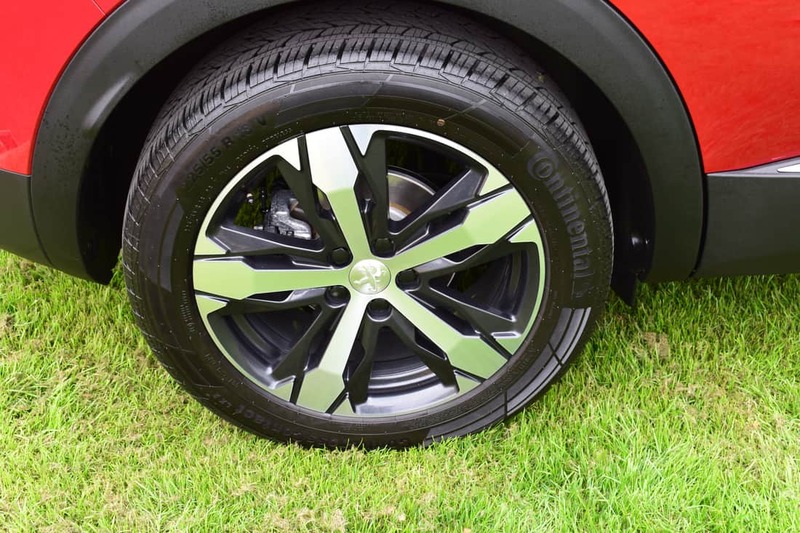 Instead Peugeot offers its ‘Advanced Grip Control’ traction system with all-season tyres. This set-up can adjust the electronics to suit different terrain, giving the 3008 a bit more off-road ability than a conventional car. 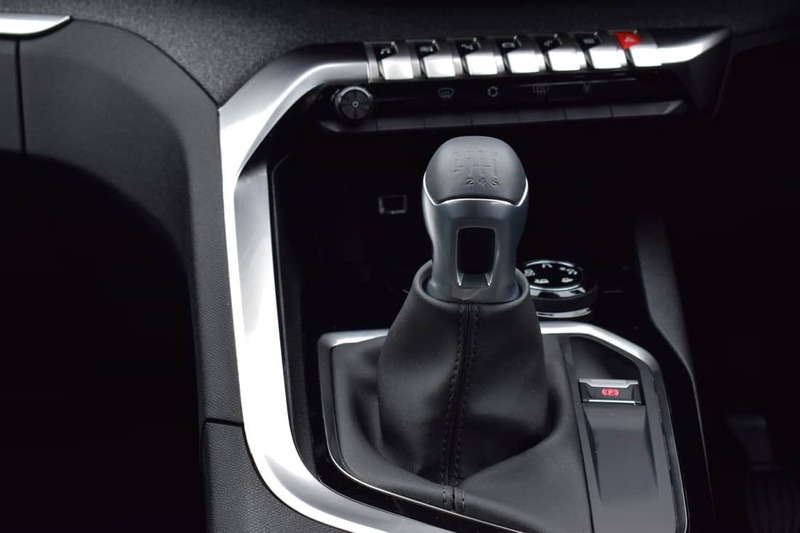 Modes include Normal, Snow, Mud and Sand – all controlled by the turn of a rotary wheel on the centre console. The new 3008 comes in four trim levels – Access, Active, Allure and GT Line. The engine line-up includes two petrol units – a 1.2-litre PureTech Euro 6 engine producing 132bhp & 230Nm of torque, and a 1.6-litre with 165bhp & 240Nm (automatic only). 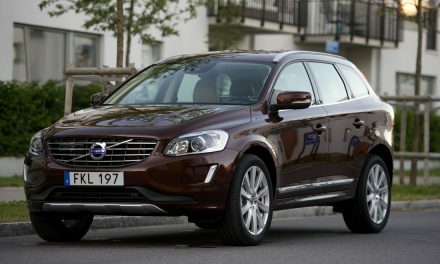 Diesel engines comprise of a 1.6-litre 5-speed with 100bhp & 254Nm, a 1.6-litre 6-speed with 120bhp & 300Nm, a 2.0-litre with 150bhp & 370Nm and a 2.0-litre with 181bhp and 400Nm (automatic only). The new Peugeot 3008’s 3-cylinder PureTech Euro 6 petrol engines are more efficient thanks to their reduced weight and size. They give you a unique driving pleasure and high-level performance, without compromising on reliability or power. The 1.2-litre PureTech 130 S&S (Start/Stop) engine was voted Engine of the Year 2015. Standard specification across the entire Peugeot 3008 range is comprehensive and one of its unique selling points will surely be Peugeot’s latest i-Cockpit, which incorporates a 12.3-inch screen behind the wheel and means you can change the layout of the dials, decide what is displayed or show sat-nav directions directly in front of you. It’s an excellent system and it is easy to see over the top of the steering wheel. 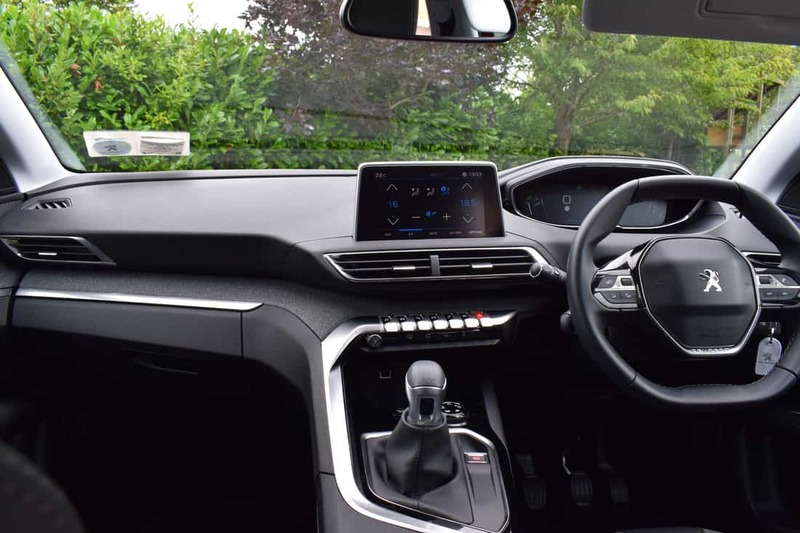 Peugeot has done a wonderful job with the interior of the new 3008, as it is one of the most attractive in its segment. The materials are high quality and the wrap-around design with metal accents gives it a really upmarket feel overall. The ‘piano-key’ toggle switches are also a unique feature and look fantastic. My test car was the Allure model with the award winning 1.2-litre petrol engine and was fitted with the optional Advanced Grip Control system and finished in Ultimate Red metallic paint for maximum impact. 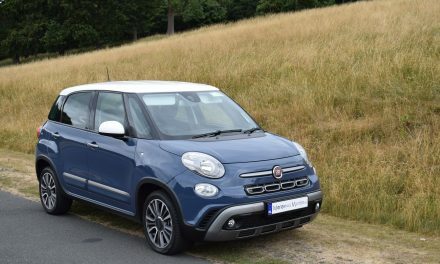 The specification is sure to satisfy even the most discerning driver – as it is fully loaded with safety, security, comfort, convenience and infotainment systems. 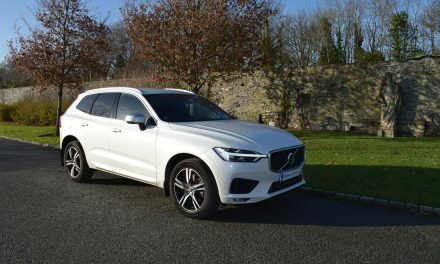 Fuel consumption from this 1.2-litre engine is as low as 5.1l/100km on a combined driving cycle and annual road tax on the test car is €270, but without the optional Advanced Grip Control, road tax drops to just €200 per annum. Luggage space is generous – with 591-litres available with the rear seats in the upright position and 1,670-litres with the rear seats folded. Thanks to Peugeot’s ‘magic flat functionality’, the rear seats can be folded level with the cargo area floor. 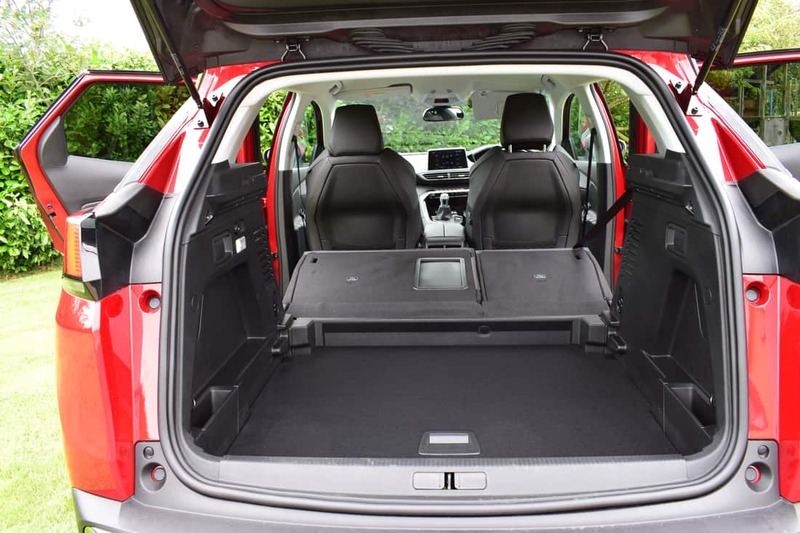 A ski-hatch in the rear seat also adds to the overall practicality of the boot area. 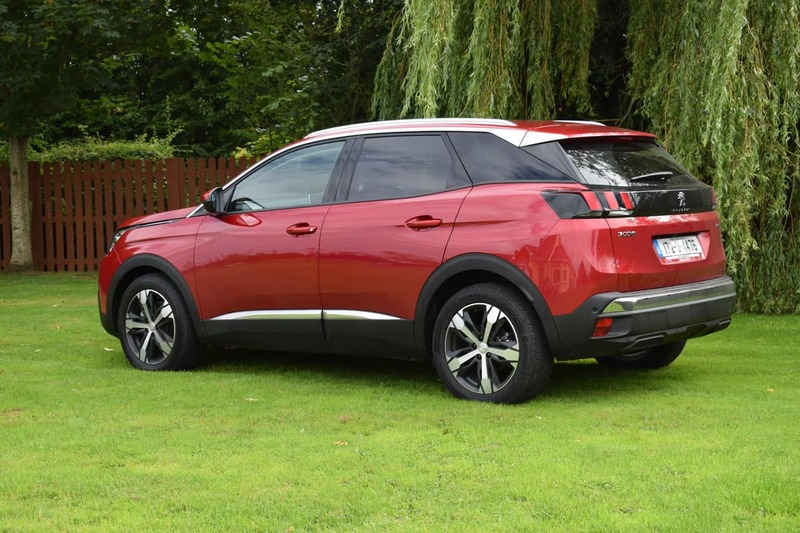 I was very impressed with every aspect of the new Peugeot 3008 and it is easy to see why it was awarded the coveted European Car of the Year title for 2017.